Blizzard has released a new trailer at the E3 PC Gamer show as well as shown off & confirmed two new heroes. 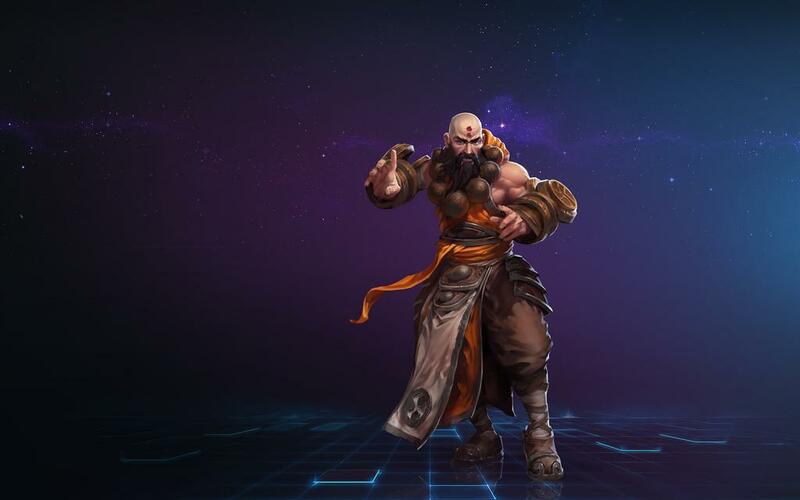 The Monk from Diablo as a support with a wide range of abilites. 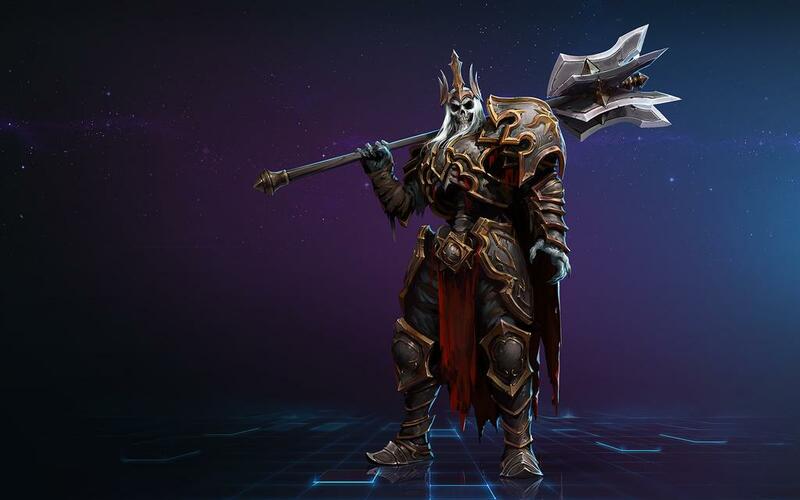 Leroic also known as The Skeleton King from Diablo as a warrior who will remain as a spectral ghost on the battlefield after death.